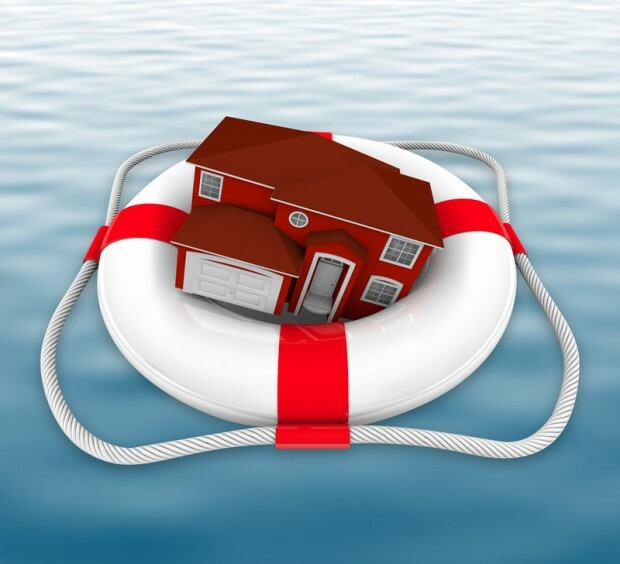 Homeowners who fall behind with mortgage payments may find themselves needing foreclosure help. Chapter 13 bankruptcy?saves homes and provides the relief that many homeowners seek when they are facing a large amount of debt. This legal process stops home foreclosure and allows the homeowner to get finances in order. It is one way to keep the home when most other efforts fail. Chapter 13 bankruptcy saves homes because it reorganizes debts into a single and affordable monthly payment. The homeowner does not need to turn over the house to the bankruptcy trustee and the stay issued when the bankruptcy is filed stops the foreclosure process. The main qualifying factor for this type of bankruptcy is whether the individual can afford to repay the total amount of secured debts. There are limits on the amount of unsecured and secured debts that a filer may possess to qualify for Chapter 13. The individual also must have a regular source of income that is expected to continue for the three to five years that the bankruptcy repayment plan is in place. There must be enough money to keep mortgage payments current and catch up on payments that are past-due through the repayment plan. With an automatic stay in place, creditors are legally prevented from taking further collection action. The process of filing for bankruptcy is complicated and making a single mistake can put the home in jeopardy or prevent approval of the repayment plan. With help from a bankruptcy lawyer, people who are in debt can resolve their financial problems without losing their homes. The attorney will guide the debtor through the process from initial filing to proposal of the repayment plan. Chapter 13 bankruptcy saves homes but it is a serious thing to consider, and speaking with a?bankruptcy?attorney about your options is essential to having an understanding of the rights that you have! Laws vary by state and the filing process involves submission of a variety of documents. Debtors should know what they are getting themselves into and a consultation with a bankruptcy attorney can make this clear. If a person has experienced a short-term financial setback such as an illness, job loss, or large, unanticipated expenses, filing for Chapter 13 can help them stop foreclosure and repay the money they owe to creditors. A bankruptcy lawyer can help a homeowner determine if Chapter 13 bankruptcy is the appropriate solution to the financial issues. If it is, guidance from this legal professional will make the process much easier on the debtor, who is already facing a huge amount of pressure. Chapter 13 bankruptcy saves homes and can stop foreclosure fast!